We took cabs to tour the city, there are also tricycles for shorter rides. Jeepneys are also available, but we all know that commuting here in the Philippines is not tourist friendly. This is one solid evidence that print ad is still a powerful tool to get sales. I saw an ad of Green Windows Dormitel in a Cebu Pacific Smile Magazine during one of my flights, and took a mental note of it. I am a fan of Go Hotels and I stay there whenever there's one available in the area I am travelling to. Whenever Go Hotel is not available I will resort to similar hotels - budget hotels that are new, modern, clean, safe, stylish and understands that needs of a traveler like me. And Green Windows seems to be a fit! So there, I took a mental note of the ad, and when we got the chance to visit Davao City, it was my first and only option for accommodation. I was not disappointed. 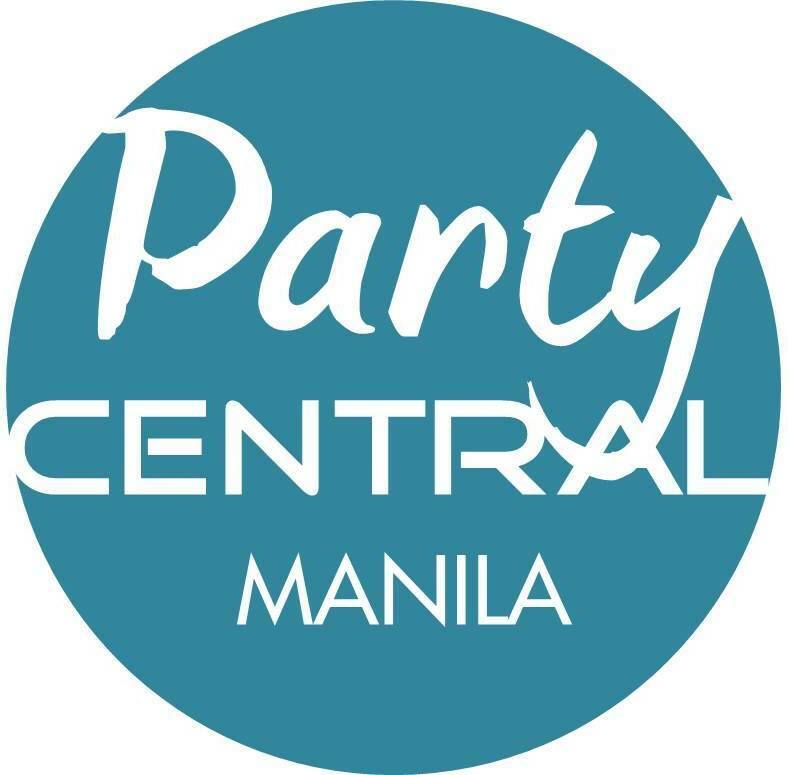 I booked our room for only Php 999 per night (promo rate)! And not only that, it has free breakfast for two included! The room wasn't big, but wasn't cramped either. It's interior was modern and clean. It has a well-sized bathroom. The bed was king size, with really comfortable linens and pillows. The location was also superb. It allows guests to leave luggage at the concierge after check out (we usually do this because we want to maximize the time left before flight), something that Go Hotels do not offer. I love Green Windows! I booked our room through email and was asked to deposit full payment for our room since it's only for a night. There are also dorm rooms available for Php 188 / head / night, for adventurous budget-conscious backpackers. It's a dorm and hotel combined, thus Dormitel. It is located at the 5th floor of FTC Tower in Mt. Apo Street, Davao City. You can check their website at www.greenwindowsdormitel.com. As soon as we arrive Davao, we headed to Samal Island via RORO from Sasa Wharf where we spent two nights. 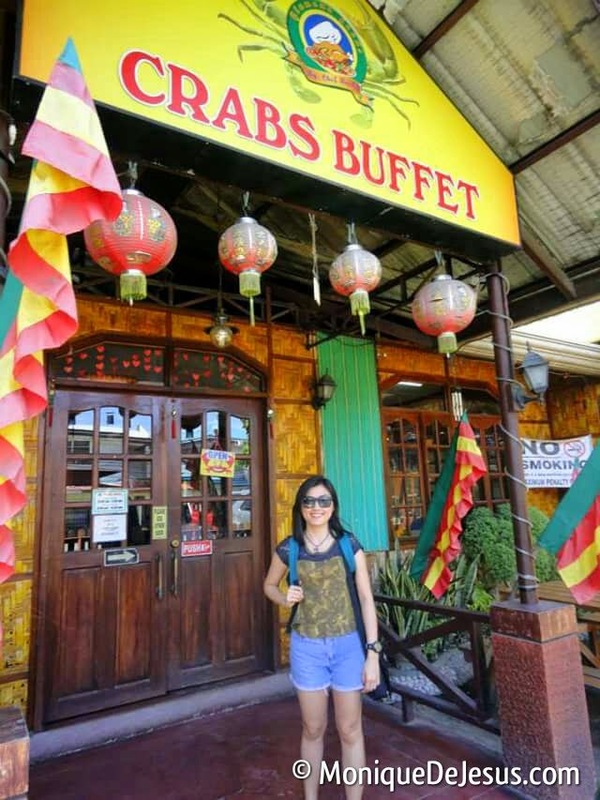 Check this post for a walk-through of our Samal escapade which Yan and I really enjoyed. It's admirable how the place is being kept clean, orderly and free for all. It's like our Luneta Park in Manila. There are statues which showcases the culture, heritage and natural wonders Davao's been blessed with. It's a peaceful place where one can "muni muni". No fee plus free tour guide! Don't miss this museum, learn a lot about Davao's rich culture and history. Picture taking not allowed inside the galleries, except for the art gallery. At first, I didn't want to include Crocodile Park in our city tour itinerary. I thought it was just a plain park where crocodiles are kept, like Puerto Princesa's Crocodile Farm. I was wrong. I thought the entrance fee was pretty steep just to see some crocs. I was wrong again. We actually enjoyed this stop. The entrance fee includes entrance to the Crocodile Park, Butterfly Garden and the fire show of Tribu Kamindawnawan which was just amazing. There was also an interactive animal show, similar to what they present at the world-class Singapore Zoo. It was so much fun! The tiger and crocodile feeding frenzy and the crocodile stunt were heart-stopping. Jack's Ridge is always part of the must-go places of a tourist in Davao City. It's a place full of restaurants, overlooking the city. It's worth the trip. We just took a cab from Crocodile Park to here. After dinner, we spent the night with some of Yan's friends in Davao City. We went to this cool and quaint place called Huckleberry. 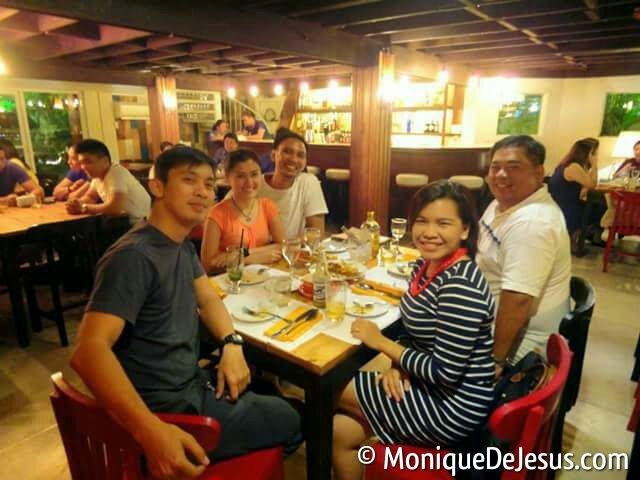 Thank you Kuya Jeff, Chinee and Jude for spending time with us. 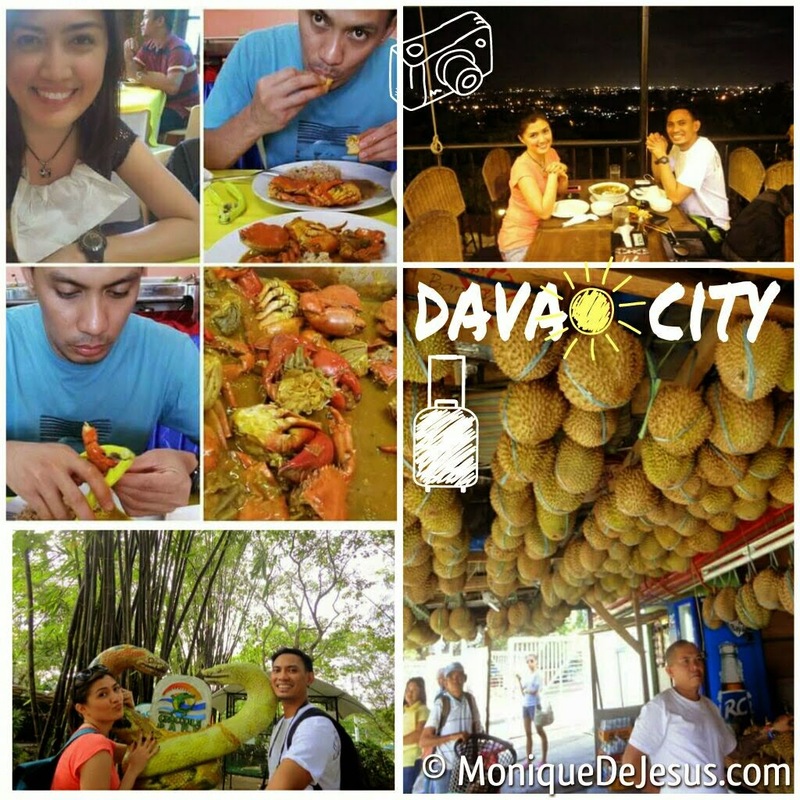 We spent our last day in Davao City devourimg crabs at the Glamour Crab Buffet. 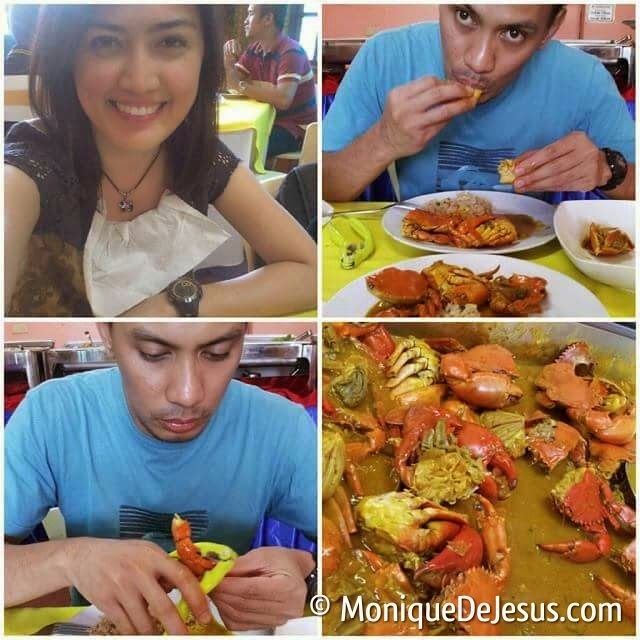 There were other seafood dishes, local desserts and some meat viands, but, of course, we went for the CRABS! Yan felt dizzy after. :p Don't miss this stop, and better be not allergic to crabs. After the crabs binging, we went to visit some of Yan's friends in a printing press, and went to buy my mom some Durian at Magsaysay Park. 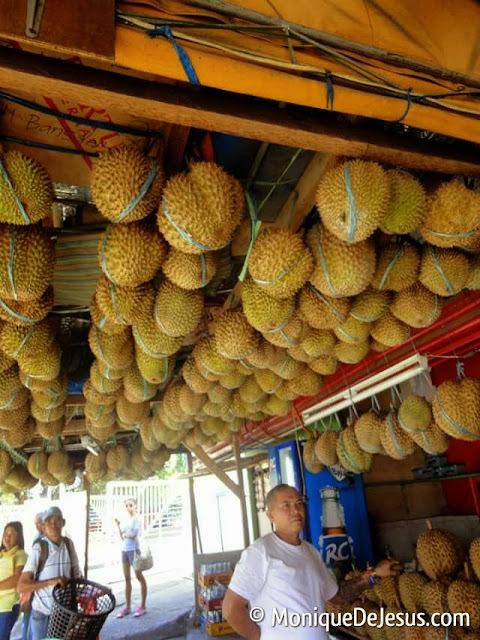 The price was higher than when my parents went here last year when they can find Durians in side streets, practically anywhere. Durians are not allowed to be hand-carried in the plane, these are also not welcome inside hotels, we all know why. 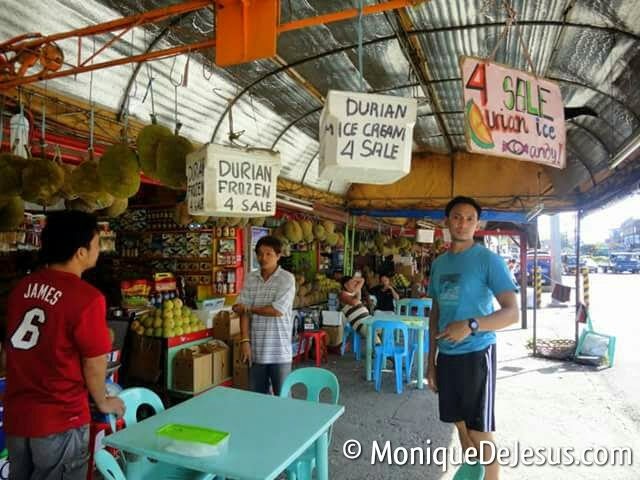 Durian vendors know that so they are ready with styrofoam boxes to pack your durians, for an extra fee of course. I, on the other hand, have a plastic container ready for the durians I'm taking home. And yes, my bag smelled. We went to SM Lanao to sort of kill time and to have dinner. We ended up getting a nice full body massage in a Korean spa across SM. Nice way to cap this whole trip off. As usual, supermarkets will always be part of the pre-departure stops for some local delicacies which are not overpriced.